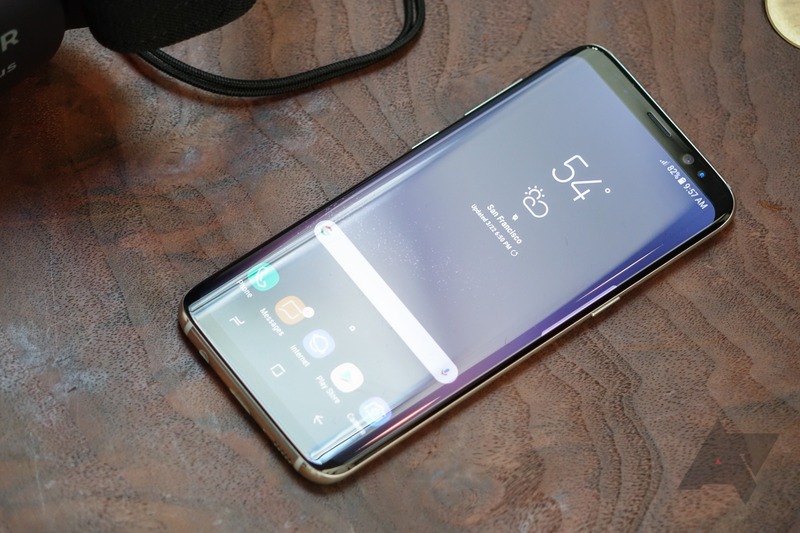 The Galaxy S8 and S8 plus were launched in NYC just a few hours ago, but since it's now March 30th at 12am ET, pre-orders at the big four US carriers (AT&T, Sprint, T-Mobile, and Verizon), Best Buy, and Samsung.com are now live. If you want one of these bezel-less beauties quickly (we techies can be an impatient bunch), now's the time to order. In the US, the Galaxy S8 line will be available exclusively in a 64GB storage configuration. Three colors are available: Midnight Black, Arctic Silver, and Orchid Gray. If you want an unlocked S8 or S8+ from Best Buy, you'll have to wait until May 9th. Samsung's site appears to be extremely unstable right now. I managed to snag an Orchid Gray T-Mobile S8+ for $921.91 out the door, but shortly after that, the site began returning "Access Denied" screens. I then tried to access it through my S7 edge - same issue. I had to use a third device in order to get all these links. I was also unable to purchase the $99 Gift Box, which appears to have since been added as an option. However, I can't get through the payment step now. Let us know how your experience is going with these pre-orders; mine hasn't been great, as you can probably tell.